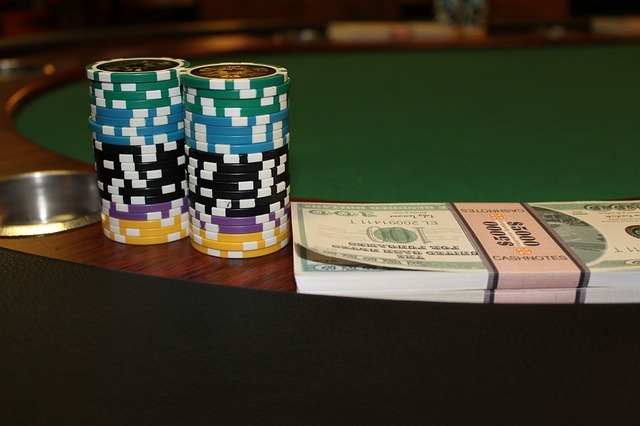 The World Series of Poker has been going strong since 1970. It wasn’t until 2004 that the average poker player knew of it. That’s because it was broadcast on ESPN and Chris Moneymaker had won the Main Event. He wasn’t a well known poker pro and his style of play was extremely amateurish. The idea of an amateur online player winning the biggest prize in poker caught everyone by storm. All of a sudden everyone was interested in this poker event and in the game in general. Most people think that the World Series of Poker Main Event is the only tournament. The tournaments have grown in number and locations. Today there are World Series of Poker tournaments held all over the globe. You don’t have to live in Las Vegas to hit the felt at one of these tournaments. It brings the game to you if you’re away Las Vegas and don’t have the ability to go there. The Main Event is the big tournament that everyone is concerned about. It’s what ESPN routinely shows throughout the year. Don’t be surprised if you come home stumbling after a night of drinking to find poker on television. That’s usually when they put poker on. It seems poker is shown on TV when it’s a choice between it and the Ironman Triathlon. Don’t be surprised if the Ironman Triathlon gets a better time slot. That is unless it’s the November 9. Up until a few years ago the entire tournament was played from start to finish. Now the final 9 players play at a final table in November. This drags out the tournament for several months and some say it gives weak players an unfair advantage. A player can brush up on their poker skills during this time and become better. They can also rest up and make sure to eat a healthy diet. Two things that most players don’t get to do while the tournament is on going. 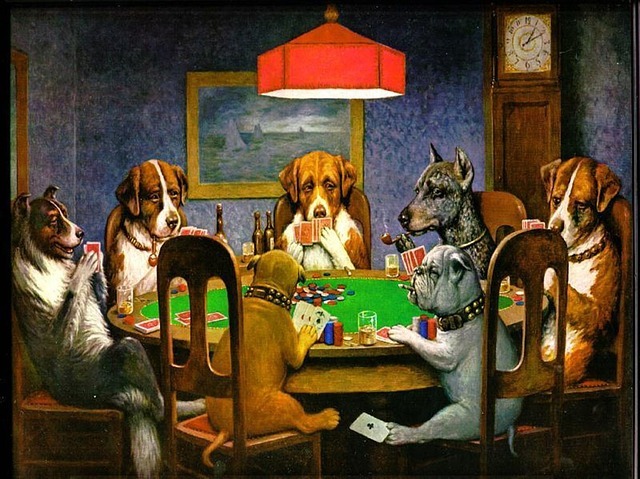 The popularity of poker remains strong and it’s largely because of the internet. This has translated into the World Series of Poker being the place to be for players. Winning a bracelet is as important to a poker player as a championship is to a professional athlete. Taking the World Series of Poker on the road has only increased it’s visibility around the world. It’s because of this aggressive marketing that the events will continue to remain relevant. It’s truly the ultimate player experience for every poker nerd out there. It’s never too early to begin making reservations to attend next year’s World Series of Poker. The good hotel rooms go fast. It’s why you’re going to want to make sure you book yours as soon as possible. By doing so you’ll ensure that you too can be a part of this world famous poker event. Every poker player out there should play in at least one tournament at the World Series of Poker. The Main Event is a bit pricey, but there are quite a few other tournaments that are cheaper. You can spend a few thousand on your trip and entry fee without breaking the bank. It’s a once in a lifetime experience that you’ll surely never forget.